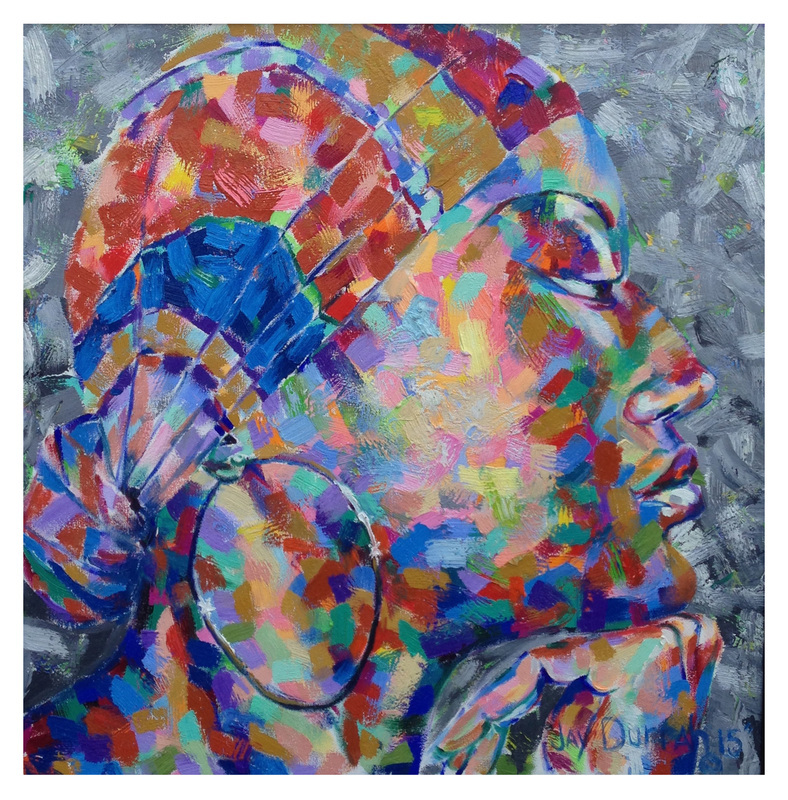 Jay Durrah is a modern day impressionist and self-taught artist from the Washington, DC metro area. Durrah attributes his talent as a God given gift. He has been creating art since the age of nine. He holds a Bachelor of Arts in Political Science from Howard University. ​uniquely beautiful. By avoiding traditional skin tones in my portraits, I reject the isms that polarize our humanity. Don't get me wrong, I feel that we should embrace our ethnicity, but I refuse to be held back by limitations that others try to impose because of it.